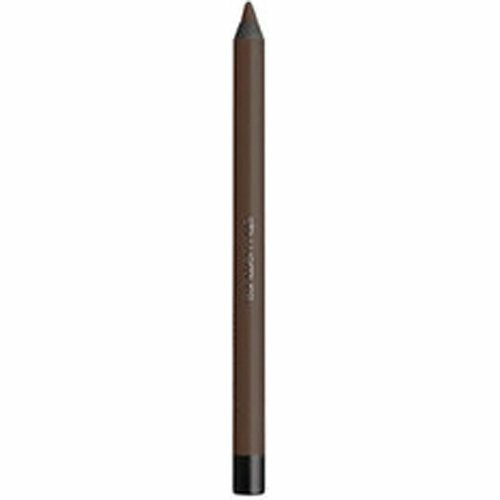 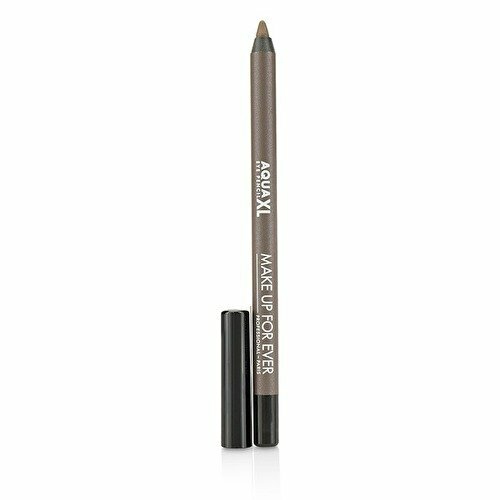 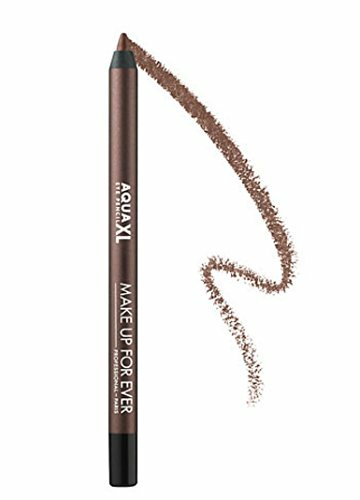 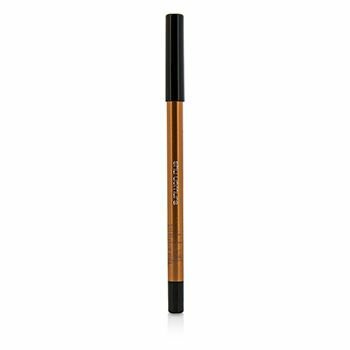 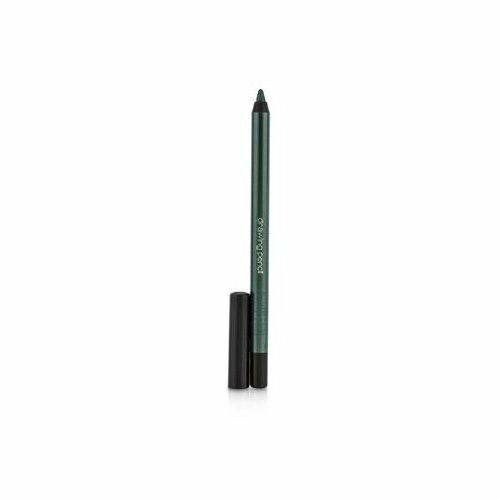 This Shu's eye liner (drawing pencil) enable you to draw natural or sharp line with smooth touch. 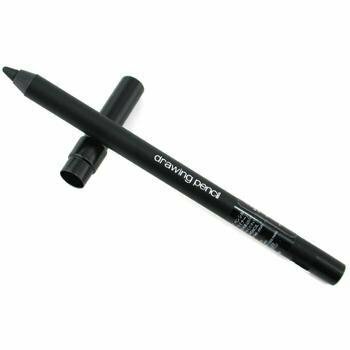 When the tip became shorten, please use Sharpener. 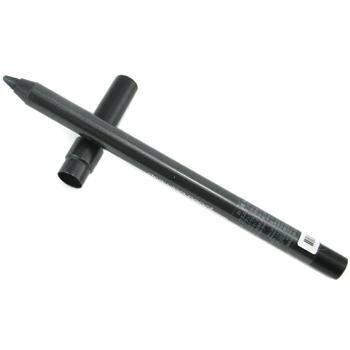 Revolving plastic part of the end may happen to break inside lead. 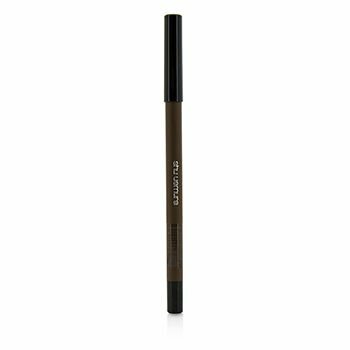 Drawing Pencil - # M Black 01 --1.2g/0.04oz with fragrance notes of coconut, orange, oakmoss and peach, a delightful combination.